As we know, Childhood is one of the most critical stages in a person’s life. It is the focus of everyone’s eyes and the period of planting principles like teaching Quran For Children’s, values, and ethics in the same child. And the hope of educators and reformers who make an unremitting effort to create a generation. That is better behind the advances seeking to please His Lord and follow the guidance of His Messenger. From these guidelines, a person has raised his youth. The Quran For Children’s, which is the actual constitution and the strong rope. The news of the former and the news of those who follow do not come wrong from his hands or from behind him. So if you are true Muslim, then teaching Quran for kids and Learn Quran Word by Word is very important. The approach to teaching the Holy Quran for beginners is a priority in education, and it is one of the origins of this religion. Teaching approach shows him the love of his Lord. And as well he sanctifies his signs and takes in his heart the values of Islam from the very early age. He turns this heart with wisdom and righteousness. In which one gets all the best. If a person begins to save it when he is small, then goodness will bring together a lot and become knowledge that will guide him and imitate him. The family has for all time been the main building on which this society based and the role in this for the mother and the father. Quran For Children’s memorization by repetition of the word have a keen mind and asana. Moreover, excellent capacity for storage and storage. Therefore, investing the spirit of the child at this stage in the memorization of the Koran is a great blessing not guided only great luck. The process of memorizing the Holy Quran begins with the child. In a manner of indoctrination and involve the Learn Quran Word by Word – or recitation. So parents or the teacher of the Quran recite the verses in a clear voice to the child, hear them and read them and repeat them after them. How can children memorize the Quran? The stage of childhood is one of the most critical steps in the child’s life, and at this stage, it is easy to Learn Quran Word by Word. So the childhood stage is characterized by the child’s ability to learn and develop self. Therefore, a lot of people resort to memorizing their Holy Quran and teach them the provisions of the Islamic religion. So, this helps build a conscious generation capable of making society according to the teachings of religion Islamic. The importance of memorizing the Holy Quran memorization is a great virtue for Muslims, especially for children. Learn Quran Word by Word helps to brighten the child’s mind and guide him properly. Through his knowledge of the meanings of the Holy Quran and its interpretation. It also helps in conducting the child in different ways of good and away from misguidance. As the Holy Quran will be the patron saint of his companion on the Day of Resurrection. 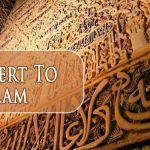 How to memorize the Quran For Children’s It is possible to select three days each week to learn the Holy Quran. So, the child will learn one Surat of the Holy Quran during each session, preferably starting in reverse to make it easier for the child. Therefore a mother begins by reading the Surat to saved for the child. After that than explaining some meanings that are hard for the child to understand. And then allowing the child to learn so that he can speak well. He memorizes the Surat by repeating each verse more than once until the poems are well established in his mind. The child hears the Surat that is saved in the next session and then begins to memorize a new Surat. So if you want your kid knows the Quran, then join teaching Quran for kids classes. A bi-weekly session of teaching Quran for kids is preferred to review what saved during previous meetings. During the regular days, the mother can ask the child to listen to some of the walls that he has memorized. He also encourages the child to read the preserved wall while performing prayer. In a result which proves the preservation of his mind and makes it difficult for him to forget it. 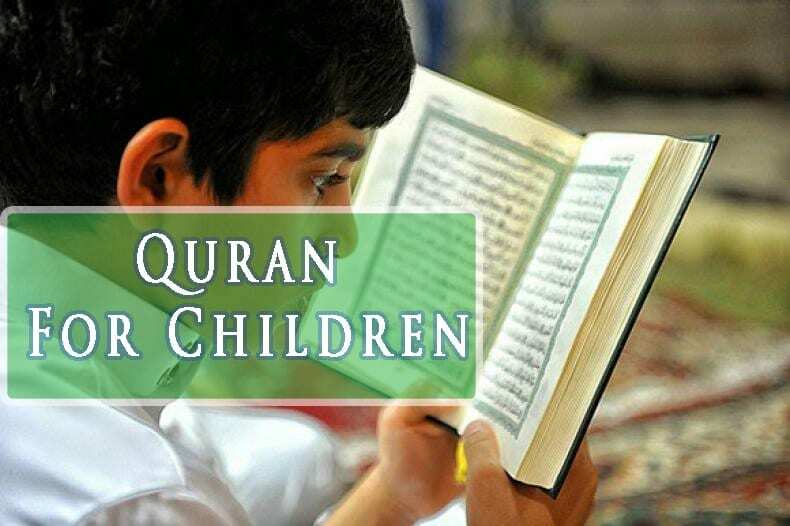 Tips and guidance for teaching Quran for child, For example, Quran memorization competitions can be held in return for an award. In addition to explaining the importance of memorizing the Quran for the child and quickly. So, the child can easily understand it. Diversify the method used from time to time so that the child does not feel bored. Make sound recordings for the child during the Holy Quran, thus making him memorize better each time. The participation of the mother and father of the child in reading Quran learning. As well as the memorization of the Koran, preserved for each other. Divide the Qur’an into parts and distribute it to specific times in a manner suitable for the child and his abilities. So to get complete knowledge of Quran, it is must join some online teaching Quran for kids classes. 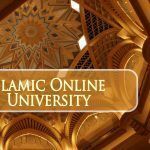 These classes help you to learn a lot of things about the Quran and Islam.